A footed tight available in black, white, and grey. 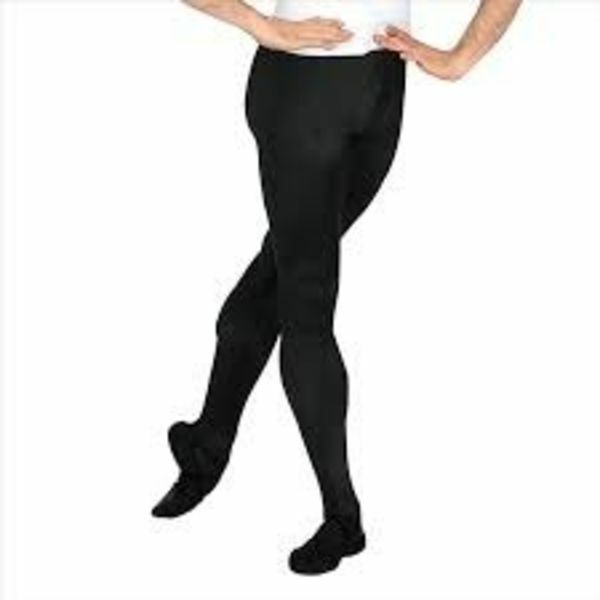 Thicker than regular tights, M. Steven's footed "milliskin" tight offers more coverage for both men and women. Features a .5" elastic waistband and a supportive nylon blend for superior comfort. These tights have a slight shine.